b.) incineration to be ash and clean it. VS cremation and collect ash into pet cremation urns. c.) waste stack disorderly.VS pet in chamber individual. d.) waste material complicated. VS pet is body. e.) waste incineration is public affairs. 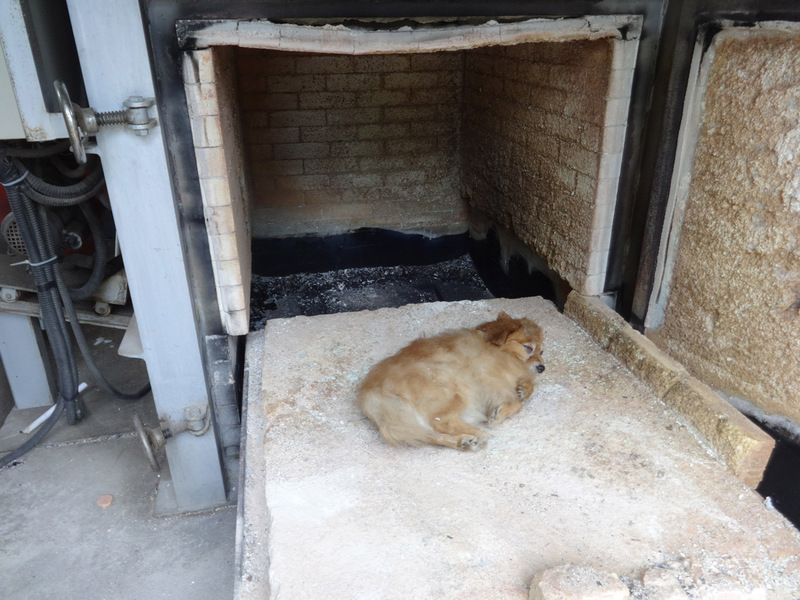 VS pet cremation equipment is personal business more. h.) waste material with or without fat. VS pet body with fat. i.) waste incinerator with or without exchange feeding door. VS pet cremation equipment better with exchange feeding door.